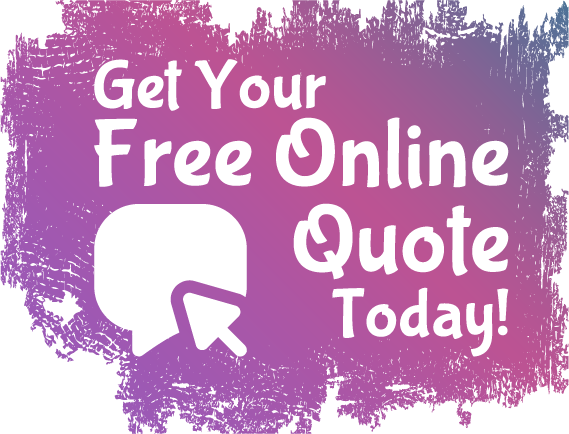 We also provide a free no obligation instant auto quote for Massachusetts residence. If you have more than three vehicles or drivers, please contact our office for a free quote. If yes, how long have you been a AAA member? Do you have a second driver? Do you have a third driver? How many miles is your daily roundtrip commute? Do you have a second vehicle? Do you have a third vehicle?